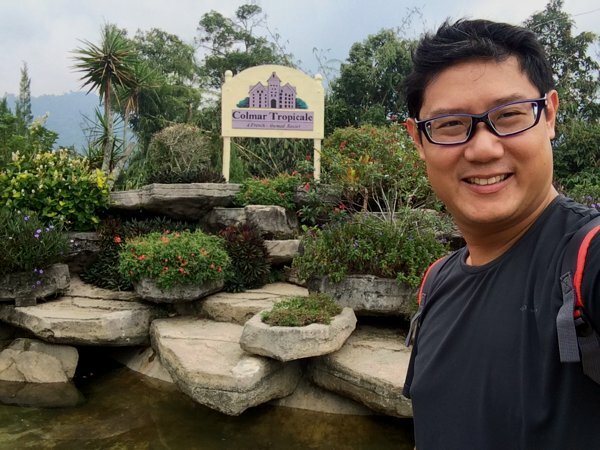 I found a nice hotel at Ipoh Road, called, unsurprisingly, Ipoh Road Hotel, and got a room for 1 person for 1 night at RM69. They’re brand new, and have only opened for 2 months. Very cheap, very nice, very clean – highly recommended if you happen to be around the area. 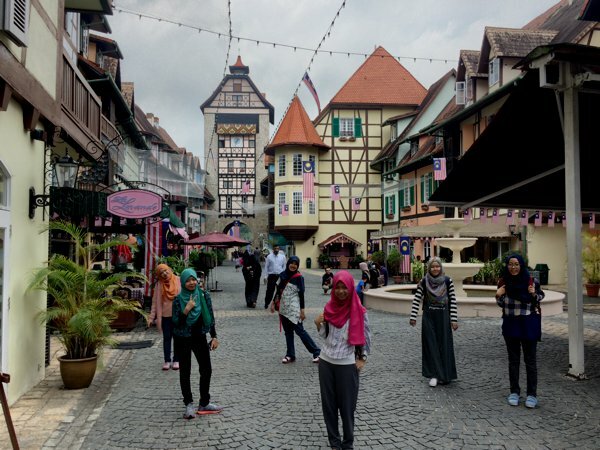 Colmar Tropical is a French-themed resort up in Bajaya Hills Resort in Bukit Tinggi. 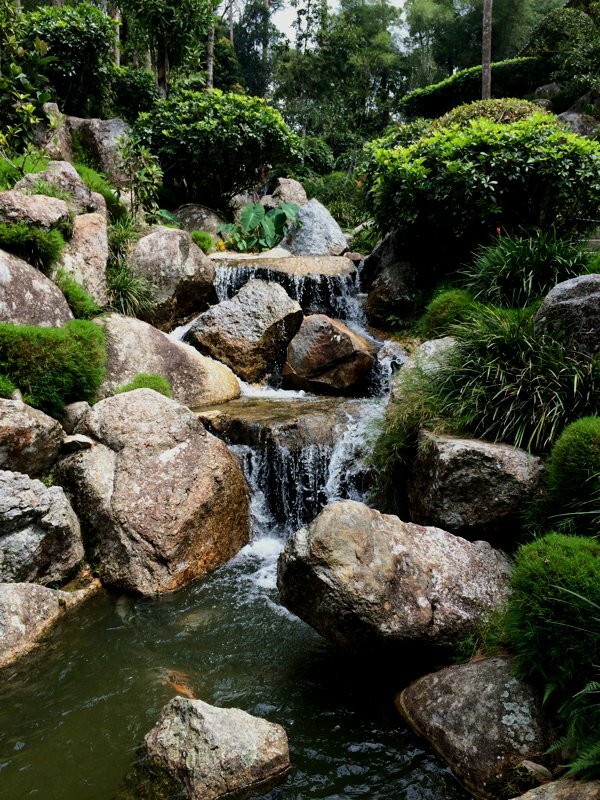 It’s high’ish altitude means cool weather – very welcoming! 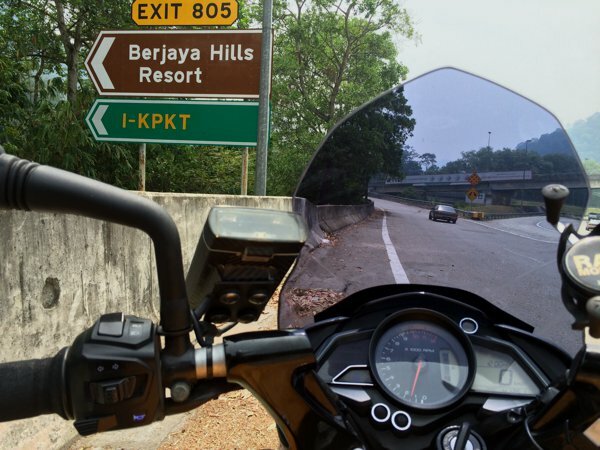 Entrance fee to the area – RM15. The main fountain in Colmar Tropicale. The entrance to Colmar Tropicale. 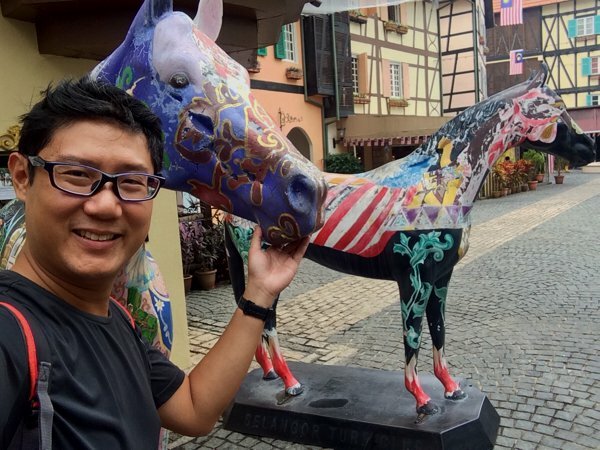 These colourful horses greeted me at the entrance. A group of local muslim girls posing for a photo. 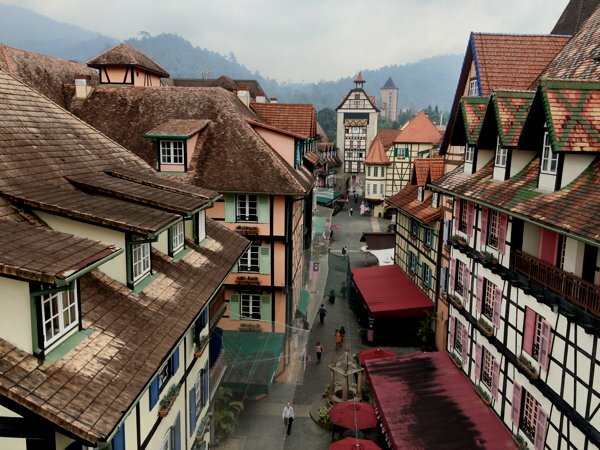 The signature photo viewpoint of Colmar Tropicale, taken from the top of the tower. How could I miss a selfie moment here! 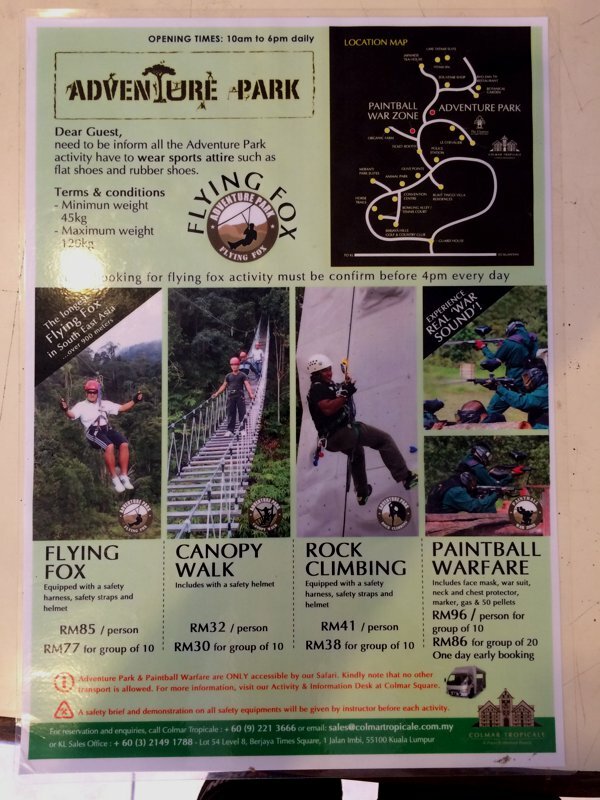 Some of the activities you can do in the area. 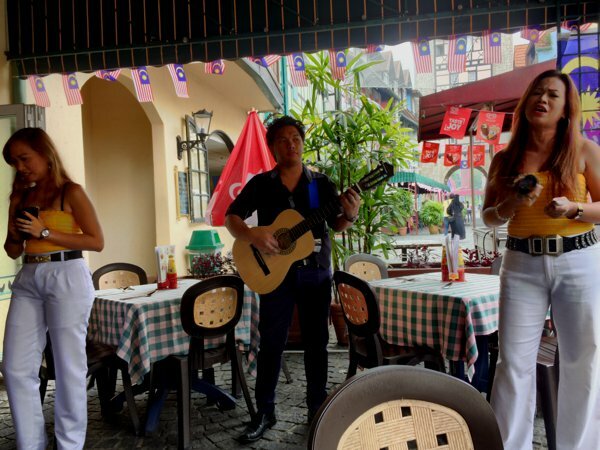 While I was having lunch, this group came over and kept me entertained. 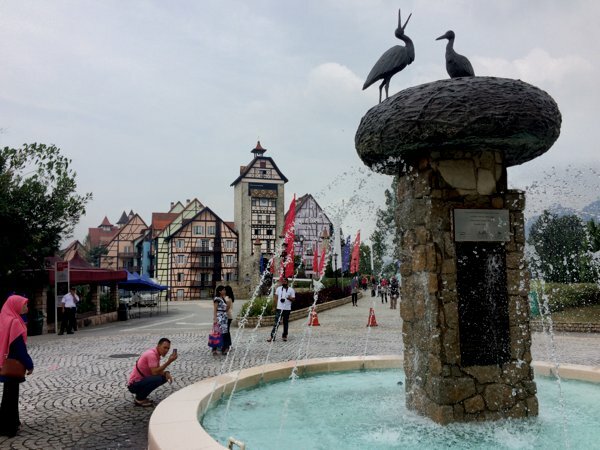 So after lunch, I left Colmar Tropicale and headed to the nearby Japanese Village – also within Bajaya Hills. 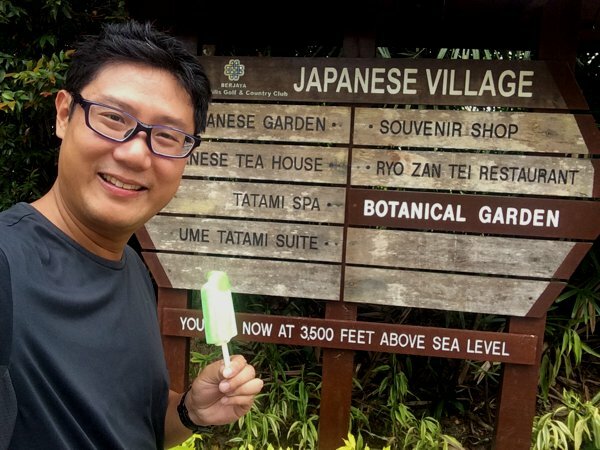 Japanese Village – 3,500ft about sea level and a cool weather. Perfect environment for eating ice-cream – it doesn’t melt too quickly. I think this mini-fall is man-made. 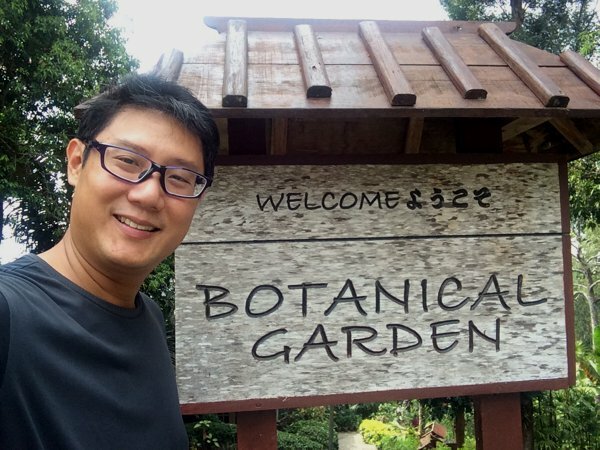 The Botanical Garden in Bukit Tinggi. Nothing to shout about. Very small and can be covered in 10mins. 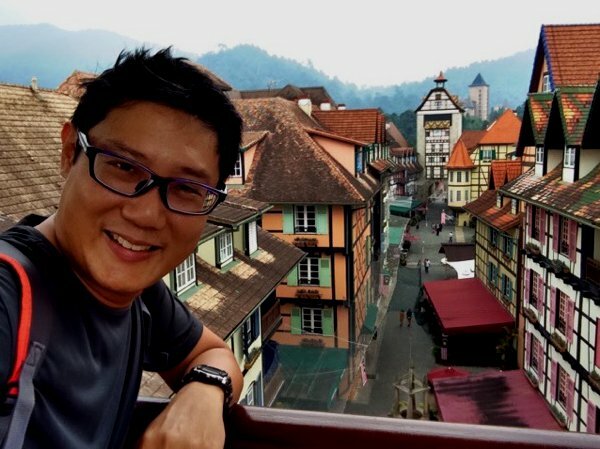 I needed a place to stay for the night and tried asking the hotel reception at Colmar Tropicale for its room rate. RM267 a night. Gulp! An although I loved the cool weather here, there’s no way I’m paying that price. 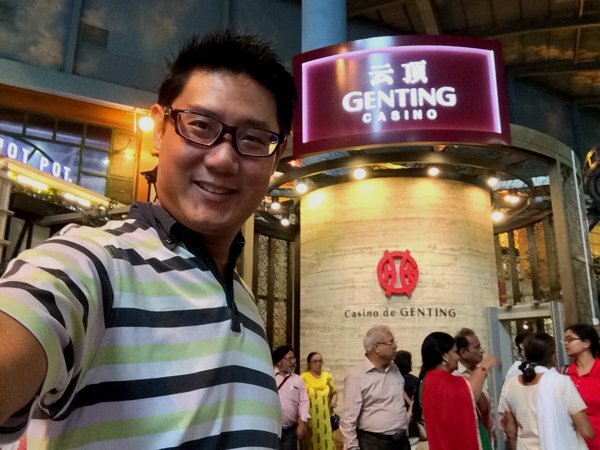 I headed to Genting Highlands instead! 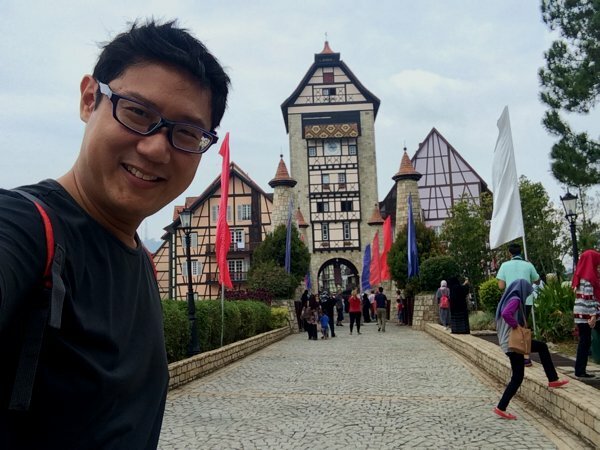 I’ve always loved Genting Highlands. No – I don’t gamble. But I love the cool weather due to its high altitude and the cheap (and really nice) rooms, subsidised by the folks heading to the casinos there. 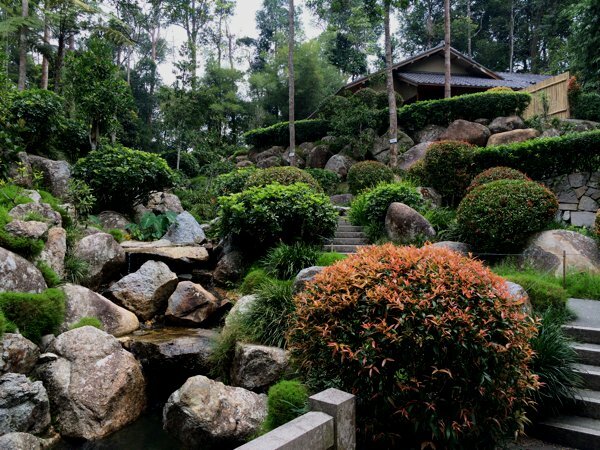 Although Genting Highlands is about 6km away from Bukit Tinggi on a straight-line distance, the winding mountainous roads run for about 40km and it takes approximately 1hr to get here. But the roads up to Genting Highlands is amazing. 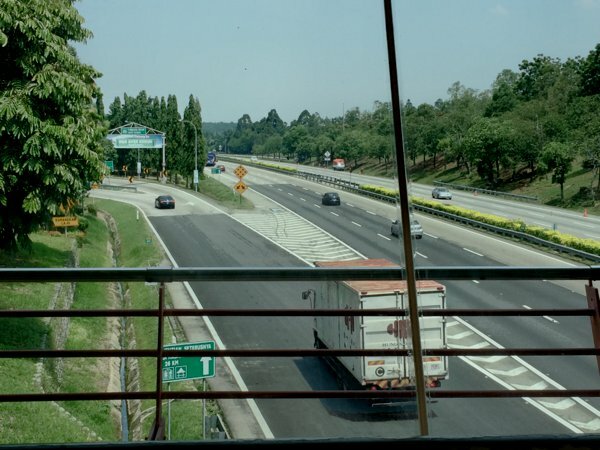 Although the climb is steep, the roads are dual, and sometimes triple carriageways, which means you don’t have to get stuck behind a slow running truck or heavy vehicle. XYZ Deluxe room in First World Hotel. 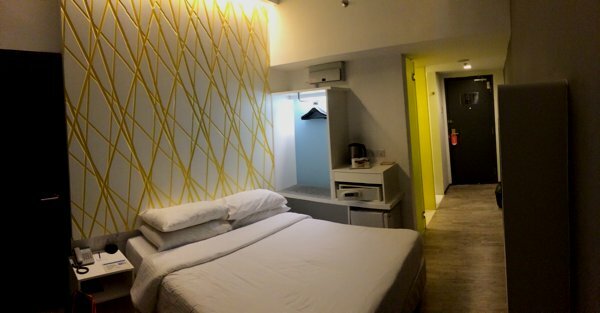 RM67 a night. Tip – the walk-in rates are cheaper than the online rates. 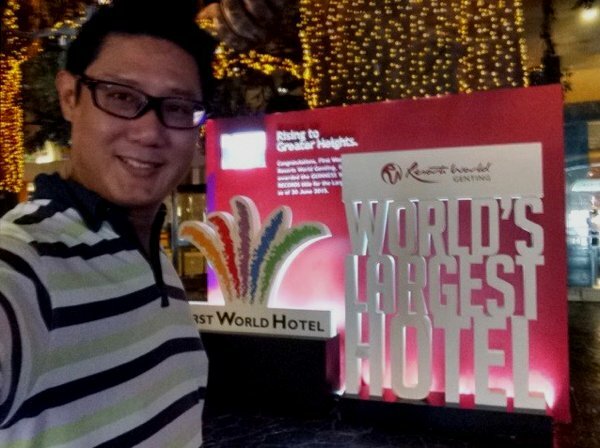 I didn’t realise that First World Hotel is the World’s Largest Hotel. The entrance to one of the casinos here. Nah, I don’t like the odds and so casino’s aren’t really my thing. Previous Previous post: THANK YOU fellow biker FD8352! !